Stay connected with the new One Church Initiative App! 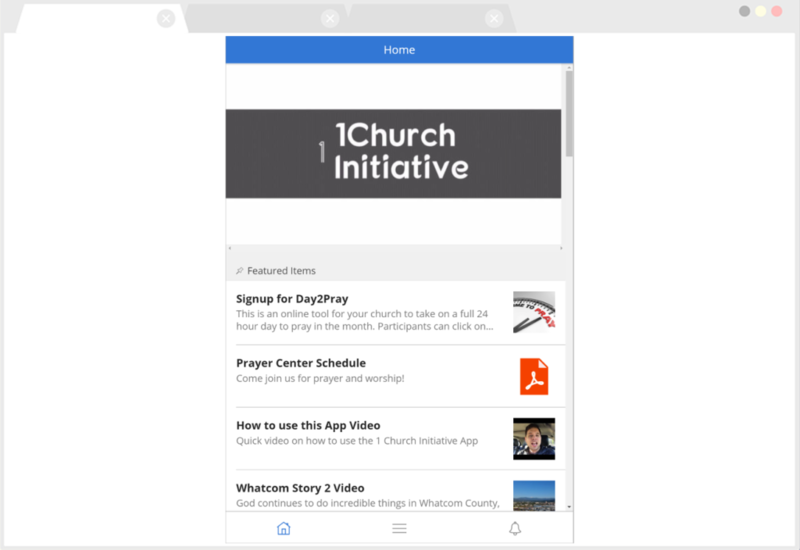 Our friends at Oikos Apps helped us create an app for the prayer community in Whatcom County to stay connected. Using the app, you can access our current prayer guides and praise reports, interact with intercessors from churches all over the county, and even get real time updates on needs, answers, and testimonies. 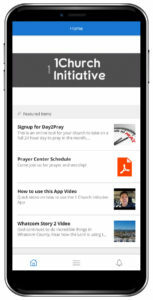 The One Church Initiative App is available for web browsers, Apple Devices, and Android Devices.